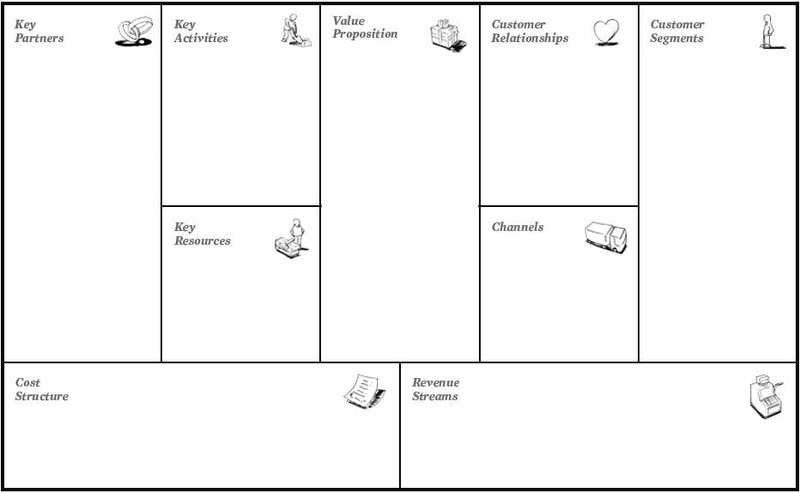 One great template to fill out is the Business Model Canvas (Osterwalder & Pigneur). Use this template to plan what you need to do next. Source: Business Model Generation (Osterwalder & Pigneur) Wiley & Sons, 2010. Want to find entrepreneurial activity in the ATL area? Check this resource out. Our staff is always on the lookout to keep you connected. Want to learn some quick video production methods? Do you know the difference between a jump, match, or cutaway edit? We have quick tutorials and workshops to get your ideas in front of people to gather feedback. The wood lathe is a variable speed machine. Wood and dense foam can be mounted and the part is revolved. Special tools are used to shape the revolved design. Training is a MUST. Use protective eyewear when using the wood lathe. Spindle sander is used to clean up simple curved cuts in wood. Sanders can only effectively sand small amounts. Cutting first at bandsaw near the layout line then cleaning up at sanders is correct. Planers dimension lumber in thickness. Boards must be relatively flat to use on a planer. Wood only. Ideal for precision work like electronics or detail work, this soldering helping hand keeps your work steady while you can focus on perfecting your solder. The helping hand may also come in handy for delicate gluing operations.